Analog times are definitively over … snif. 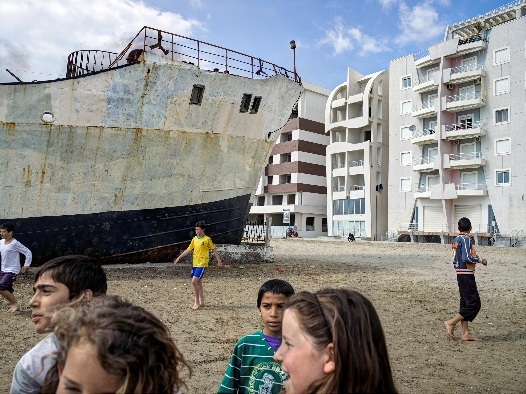 ‘Moments before the flood’ is a visual, photographic investigation of Europe’s response to the unpredictable threat, caused by the climat change, of a dramatic rise of the sea level in this century. Last week I visited the exhibition by Magnum photographer Carl De Keyzer in the Ostend harbor. 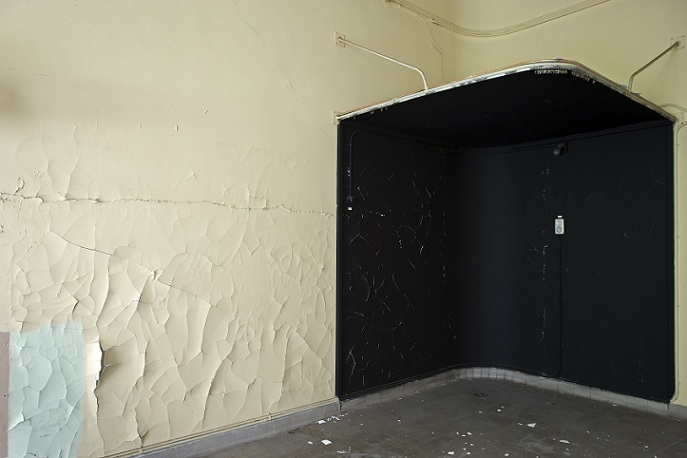 The exhibition takes place in an old warehouse on the outskirts of the harbor. At first glance, the settings feels a bit too obvious, given the status of CDK and his previous exhibition locations. Gliding along the high-resolution pictures, the warehouse adapts more and more towards the content of the photographs, until you enter the attick: The light from above & the numerous images constitute the perfect match. The book ‘Moments before the flood’ makes a great gift for … yourself. The exhibition however is the only real thing. There’s so much more to be found in the images. As a bonus you get a short film by Jimmy Kets on CDK, in which he expresses his choice for photography but in the same breathe he mentions the lack of family life and the shortage of his sons. I was once left in a car at a young age. I don’t know when or where or for how long, possibly at the age of four, perhaps outside Tesco’s, probably for fifteen minutes only. The details don’t matter. The point is that I wondered if anyone would come back. It seems trivial now but in a dog’s mind it is possible to be alone forever. 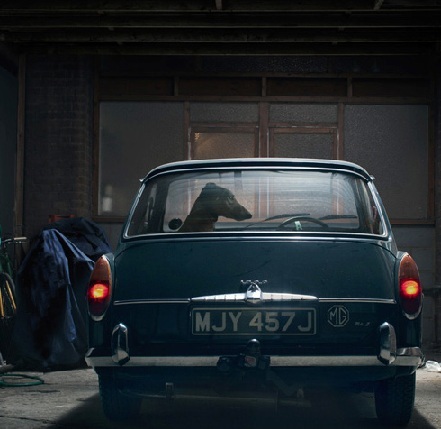 Check out the original work of Martin Usborne.